The universe of exchange-traded funds dedicated companies involved in artificial intelligence and big data technologies continues growing. On Tuesday, Global X introduced the Global X Future Analytics Tech ETF (NASDAQ: AIQ). The latest ETF from New York-based Global X tracks the Indxx Artificial Intelligence & Big Data Index. AIQ “holds a basket of companies that are generating vast amounts of data and developing proprietary AI systems to derive actionable insights from that data,” according to a statement from Global X. While old guard technology ETFs provide some exposure to the booming AI and big data themes, an increasing number of funds are zeroing in on these investment opportunities. 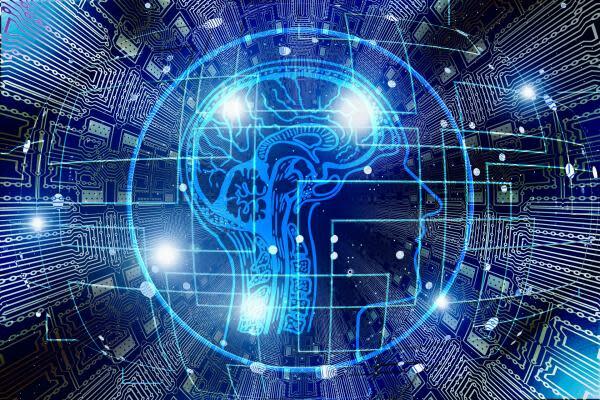 Global X's own Global X Robotics & Artificial Intelligence ETF (NASDAQ: BOTZ) has amassed $2.57 billion in assets under management in less than three years on the market. AIQ, the new ETF, “enables investors to access high growth potential through companies involved in the development and utilization of artificial intelligence and big data technologies,” said Global X. Along with BOTZ, several other AI, big data and robotics ETF have gained impressive traction among investors. For its part, AIQ debuted with $50.18 million in assets, according to issuer data, indicating investor interest for the product is robust. “As the accumulation of data continues to grow, so does the potential of AI systems. Some estimates hold that the emergence of AI could contribute up to $15.7 trillion to global GDP in 2030 – more than the current output of China and India combined,” according to Global X.
AIQ's underlying index is home to 82 stocks, over 81 percent of which are classified as technology stocks. The industrial sector accounts for 11.33 percent of the index's weight. Over 10 countries are represented in the index, but U.S. companies account for over 77 percent. Top 10 holdings in the new ETF's index include Alibaba Group Holding Ltd. (NYSE: BABA), NVIDIA Corporation (NASDAQ: NVDA), Facebook Inc. (NASDAQ: FB) and Amazon.com, Inc. (NASDAQ: AMZN). AIQ charges 0.68 percent per year, or $68 on a $10,000 investment.